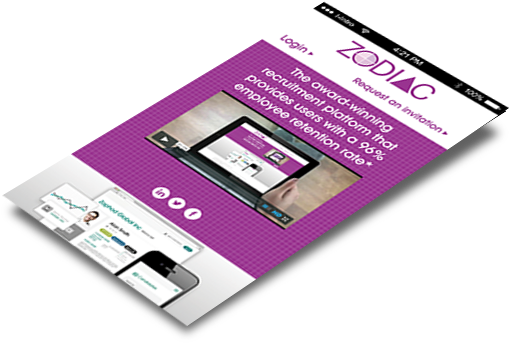 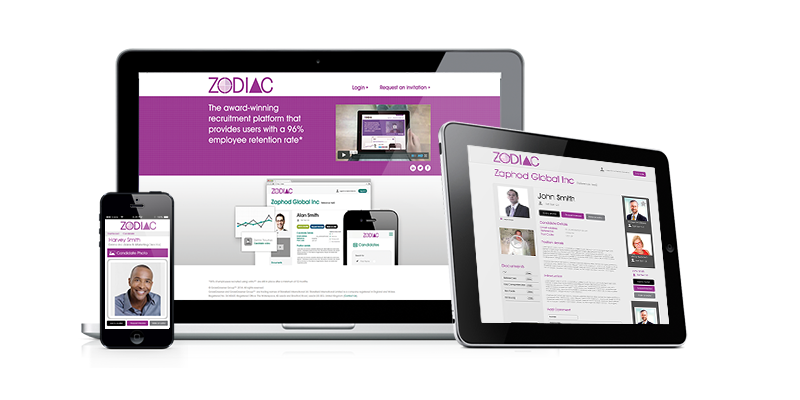 Exclusive to Talent FM, Zodiac combines award-winning technology and cutting-edge methodology for all your Executive Search requirements. 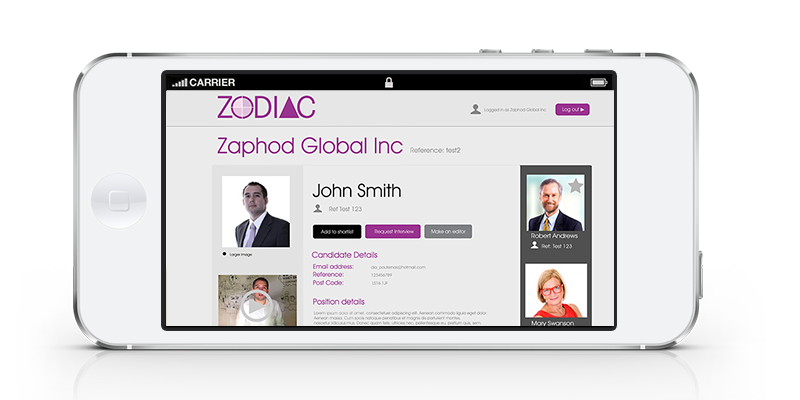 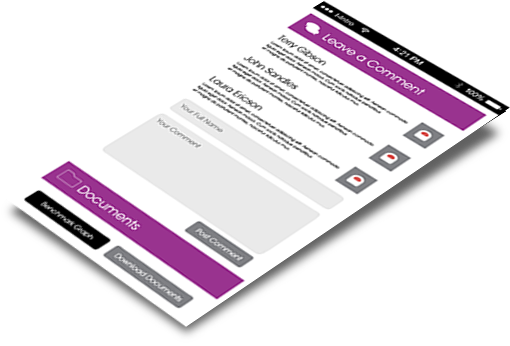 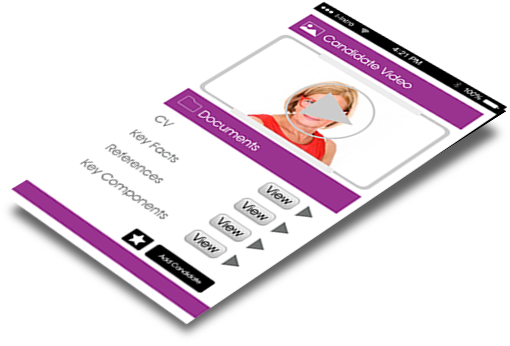 Add our industry leading experts and you have a unique offering within the market that streamlines the recruitment process, reduces costs and increases new employee retention. 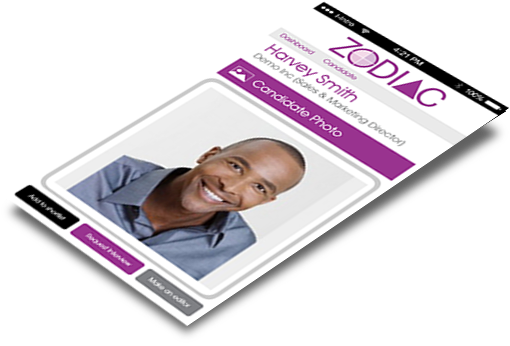 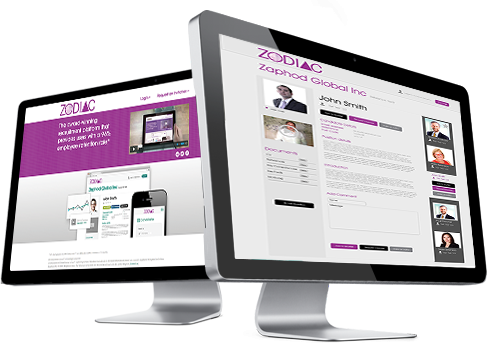 *96% of new employees recruited using the Zodiac methodology are with the same employer after a minimum of 12 months. 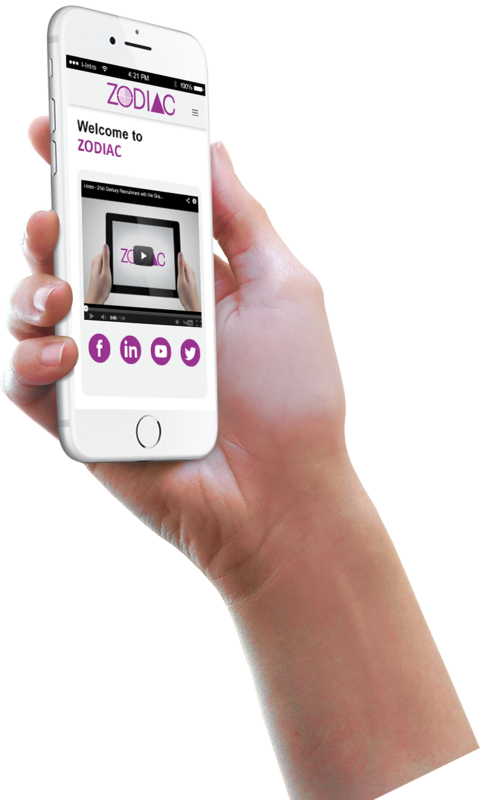 © Talent FM Executive Search Ltd 2019 All rights reserved. 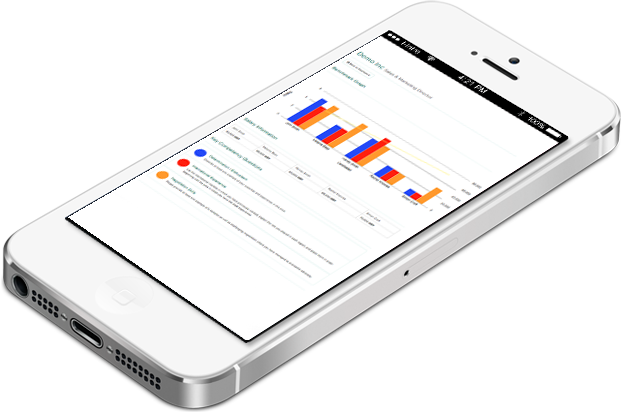 Talent FM Executive Search Ltd is a company registered in England and Wales.